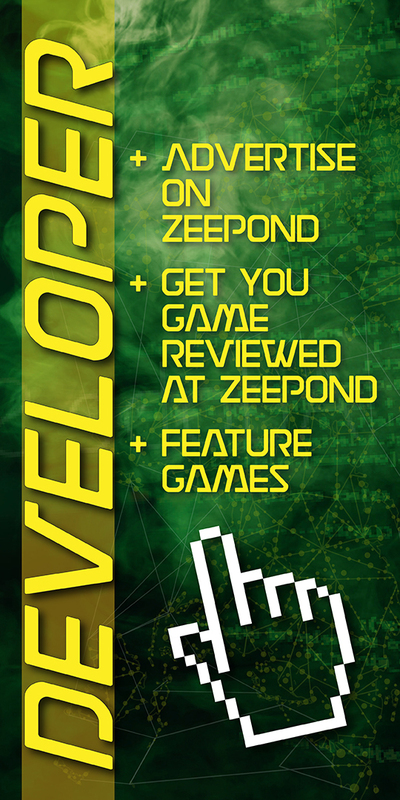 10 Steam keys of Geneshift at ZeePond.com! I would like to thank Nik Nak Studios for making this giveaway possible. 1 key per draw. We would really appreciate it if you could add Geneshift on your wish list!